Book Fairies Deliver BIG by Nicole Baggio – Half Hollow Hills Teachers Association | Love what you do. In November, the HHHTA Public Relations Committee held a week-long children’s book drive at all five elementary schools. This was done during the week of elementary parent/teacher conferences. The drive was organized to benefit The Book Fairies, a Long Island-based non-profit organization that collects and donates books to high poverty schools and community outreach programs across Long Island and metropolitan New York. Over the past five years, The Book Fairies organization has donated over 800,000 books to more than 500 underprivileged organizations. With 1 in 4 children growing up without learning how to read, it is The Book Fairies’ mission to distribute reading materials that foster literacy and academic success, provide a respite from personal struggles, and nurture a love of reading across age groups to those in need. We are proud to announce that we collected 17 boxes of gently used children books from staff and student donations! We would like to thank our elementary building representatives for posting flyers and organizing their buildings’ collections. The drive was a tremendous success and The Book Fairies greatly appreciated the efforts of the HHHTA! 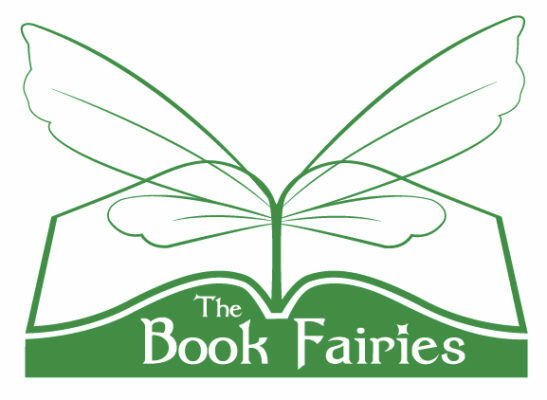 For more information about The Book Fairies or to make a book or monetary donation, please visit www.thebookfairies.org.